If you live in Bonita Springs, you understand how destructive and devastating a hurricane can be! Located between Naples and Fort Myers, Bonita Springs is known for its numerous beaches and parks, including Lovers Key, Bonita Beach and Little Hickory. Bonita Springs is also subject to both hurricanes and tropical storms. 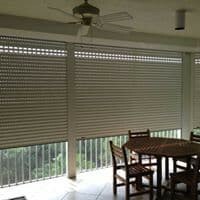 Hurricane shutters are your first line of defense. Without shutters, your property is subject to the heavy winds and rain that accompany storms endangering both you and your possessions. 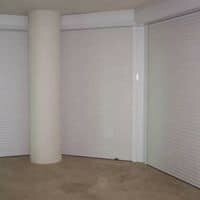 Protect your home from damages caused by storms and hurricanes with hurricane shutters from Storm Guard Solutions. 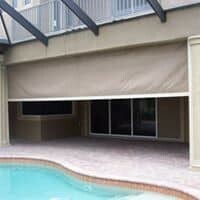 Since 2004, Storm Guard Solutions, a Naples based, family owned and operated business has provided leading edge hurricane protection to homes and businesses in Bonita Springs, Florida. Don’t delay until the last minute!